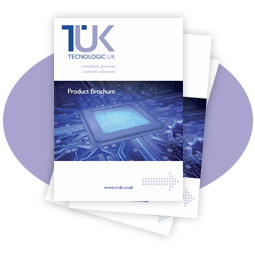 A low cost PLC used to mean limited control capability and next to no HMI – but not any more. Now you can replace that “smart relay” with a real micro PLC for the same low price. Programmable controllers from the Unitronics PLC range offer exceptional value for money, combining integrated HMI with powerful control and communications capabilities. 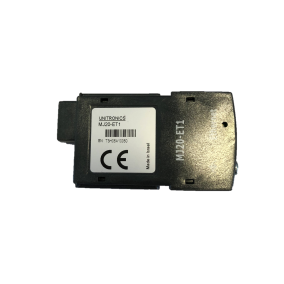 These mini PLCs are ideal for low complexity applications requiring a small PLC, yet have rich control and HMI features. 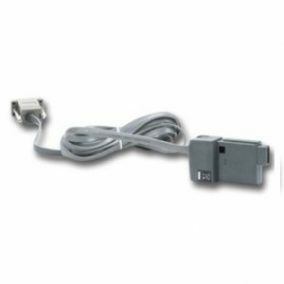 Unlike programmable relays or other simple PLCs on the market, these micro PLCs have high level PID algorithms and accept temperature sensors without the need for in line transmitters. 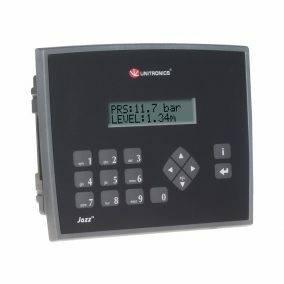 The size and price of a simple PLC, the Jazz PLC has many of the features of more expensive programmable controllers such as multiple auto-tuning PID loops and remote access capability. 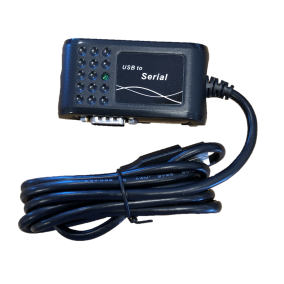 Features include: ladder logic software (free of charge), 4 loops of auto-tuning PID, real time clock, SMS messaging via GPS, MODBUS communications, remote access capability, direct temperature inputs, high-speed counters and PWM outputs, support for over 15 languages, 20 graphic symbols, PC access via MODBUS or OPC server, built-in I/O, 24v supply, and an IP65 rating.